I’m conducting a series of Q&A’s with authors about Beta Readers and I am excited about this project. Today, this series start with Author Debbie Young and the next Q&A will be tomorrow. This is very insightful for many writers and I hope you all will come away with something through this post. 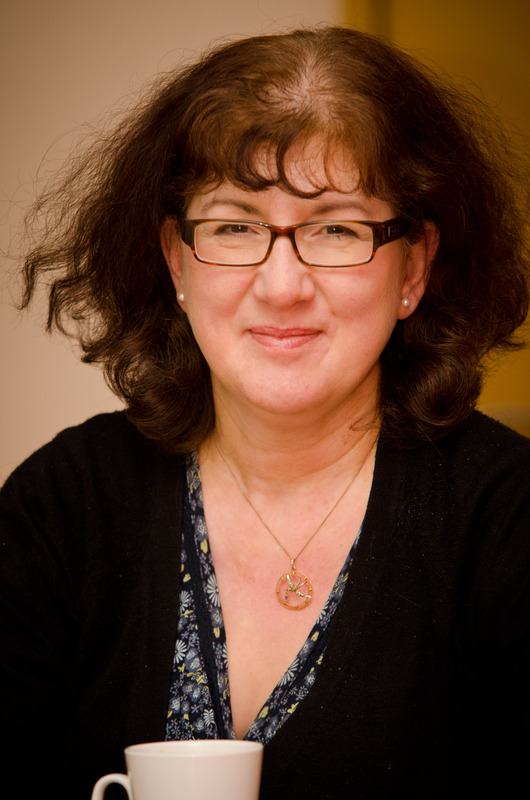 Now I would like to introduce my guest today…..
Debbie Young writes short fiction and non-fiction across a range of genres, with a special interest in books for authors (Opening Up To Indie Authors, Sell Your Books!) and Type 1 Diabetes (Coming to Terms with Type 1 Diabetes). 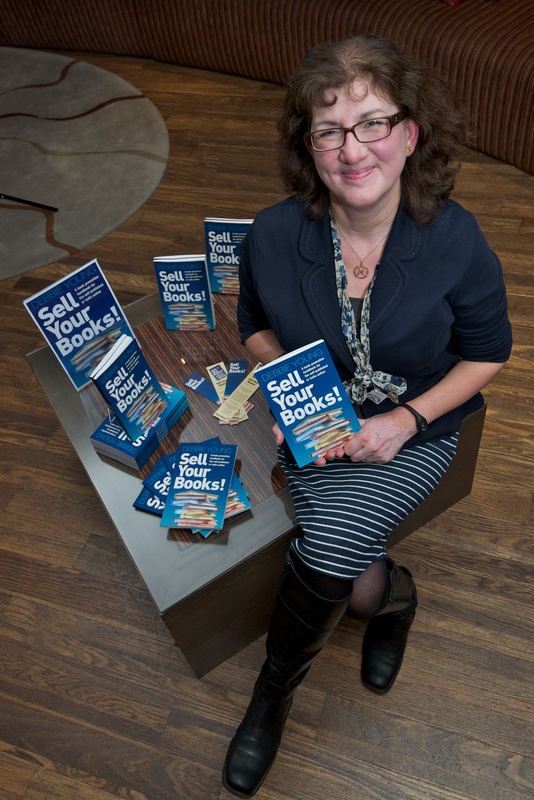 As the Commissioning Editor for the Alliance of Independent Authors’ blog of self-publishing advice, she is at the cutting edge of the self-publishing revolution. Her latest book is a collection of flash fiction, Quick Change: Tiny Tales of Transformation. She is also an avid blogger via her lively Young By Name website, housed on her author blog http://www.authordebbieyoung.com, and also loves to read and review other authors’ books. She lives and works in a Victorian cottage in a small English village community with her husband and their eleven-year-old daughter, when they are not away having adventures in their family motorhome. She is currently working on a travel memoir, Travels With My Camper Van. Follow her on Twitter at @DebbieYoungBN. Stephanie: Do you use beta readers? Debbie: Yes. So far I’ve self-published two books (Quick Change: Tiny Tales of Transformationand Coming To Terms With Type 1 Diabetes: One Family’s Story of Life After Diagnosis) and had two books published by third parties (Opening Up To Indie Authors– co-authored with Dan Holloway and published by the Alliance of Independent Authors and Sell Your Books!published by SilverWood Books as part of its SilverWood Originals imprint). I know that ALLi had some beta readers go through Opening Up before publication (organised by Orna Ross who is series editor); I’m not sure whether SilverWood did, but I’ve certainly used them for both my self-published books. I’ve also published one short story as a stand-alone book, The Owl and the Turkey, which is a Christmas special. I didn’t use beta readers for this because it had already appeared on my Young By Name blog, where it received lots of comments, and had been chosen for the advent calendar of the popular Mumsnet website, so I was confident enough to put it out there without the assurance of beta testing. Stephanie: I know of a few authors who use beta readers for different phases of their manuscript. How many do you use and in what phase of your WIP do you require them? Debbie: I’ve used them at the final draft stage, when I’ve got my ms to the stage where it’s as good as it can be by my own efforts. Also at that stage I am so close to a ms that it’s hard for me to be objective about it. At that point I know the book so well that I can practically recite it, and it’s time to step back and distance myself from it. I only go out to beta readers once, and after that I implement what they’ve advised (if I agree with it!) and then hand my ms over to my editor for a final polish and proofread. Stephanie: What is it that you look for in a beta reader? And what is the importance of them? Debbie: I need them to be people whose judgment I respect and value, and who will understand what I’m trying to do with my book. It doesn’t matter to me whether or not they are also writers, and I don’t need them to be eagle-eyed proofreaders, but I do want them to be independent thinkers who are prepared to challenge my judgment or my writing. I want people who are sharp enough to spot inconsistencies and creative enough to make constructive suggestions for improvement. Stephanie: How do you chose your beta readers? Debbie: For Coming To Terms, which is a non-fiction book about Type 1 diabetes, I wanted a mixture: some people who were already living with Type 1 diabetes in their family so could see where I was coming from; some who knew nothing about diabetes (to make sure my book was comprehensible to those who don’t know about it already); some medics and some laymen. That way I could be sure that my book was accessible to everyone – that I hadn’t accidentally used unintelligible jargon or made any technical gaffes.I identified one or two people in each category and asked them straight out. For Quick Change, I was less specific – I just wanted any smart reader who was prepared to read and respond to 20 very short stories. I put a call out on a closed Facebook group that I belong to – the Alliance of Independent Authors, a fabulous forum offering mutual support for indie authors – and within a couple of days, I had about a dozen volunteers. I was on a tight schedule so only briefed the first half dozen, and the others I’m saving for volume two! Stephanie: What has been your experiences with them? Debbie: In both cases they have been extremely helpful. They’ve spotted a few inconsistencies of plot, some awkward phrasing, repetitive sections (particularly helpful for the diabetes book which started life as a series of blog posts), and even added some great ideas to add extra depth. Although I’ve told them not to bother about proofreading, some of them couldn’t help themselves, and I really appreciated that too! I’ve been bowled over by the amount of detail that they’ve gone into, and the passion and enthusiasm with which they responded. Using them not only helped me improve the quality of my books, it also boosted my confidence in the nerve-wracking period between writing “The End” and launching the books. What I hadn’t anticipated was that their feedback would also provide me with some great quotable quotes for marketing, pre-launch – the sort of quotes that I’d expected to have to glean from the first post-publication reviews, and that was a real bonus. Another surprise was that they came up with the occasional observation about patterns in my work that I hadn’t noticed e.g. one pointed out that three of my 20 stories featured recycling bins as an important feature! I converted one of them into a bonfire as a result! For the diabetes book, I already knew the betas very well; for the short stories, I only knew half of them well – the others were newish online acquaintances. I’ve since got to know some of them better, and I’ve offered to return the favour by beta reading for them, if they’d like me to. Stephanie: How often do you take their advice and what is the impact they have had on your writing? Debbie: For the most part, I’ve followed their advice, particularly when several of them raised the same point. Only once or twice have I disregarded their comments, in cases where I either disagreed with what they’ve said or where they were a sole voice objecting to something else that other betas had liked. Overall, the impact of the beta readers has undoubtedly been to make my writing better. I ended up with books that I could be proud of and confident in, when I finally hit the “publish” button. Stephanie: Do you use them for every book you write? Debbie: I certainly will in future! I think any indie author should do this, because it is a relatively easy way to enhance the quality of their work at no extra cost – all they need spend is time and effort. Far better to have any flaws picked up by beta reader’s pre-publication than by reviewers, once your book is out there. I can’t imagine writing a book that would not be improved by the input of beta readers – yet I suspect that many authors either don’t realise that it’s an option or are shy of asking. I think that’s a great shame. Stephanie: Thank you, Debbie! This discussion was very insightful and I appreciate you visiting Layered Pages and sharing your thoughts on Beta Readers. Debbie, I am so interested in this topic. I had one beta reader for several version of my first book and comments from my writers group. Because my first book took almost 5 years to put in publishable form (self-published) I had a steep learning curve and find posts like yours and Stephanies immensely helpful. Thanks for sharing.